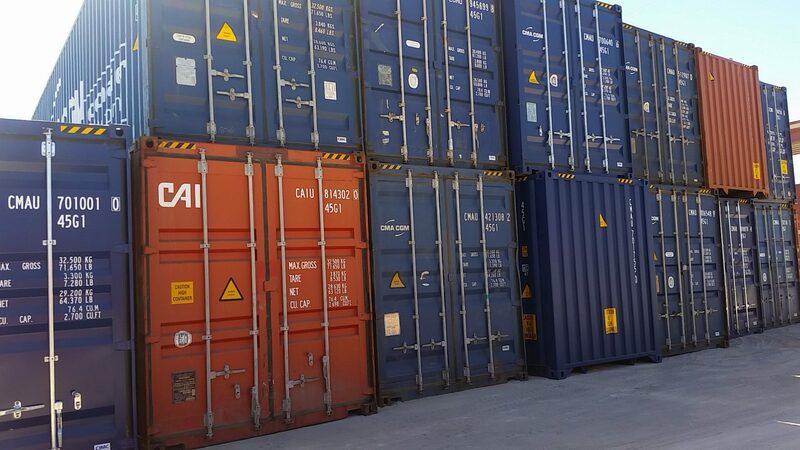 RSLBOX – Used shipping containers delivered to you! 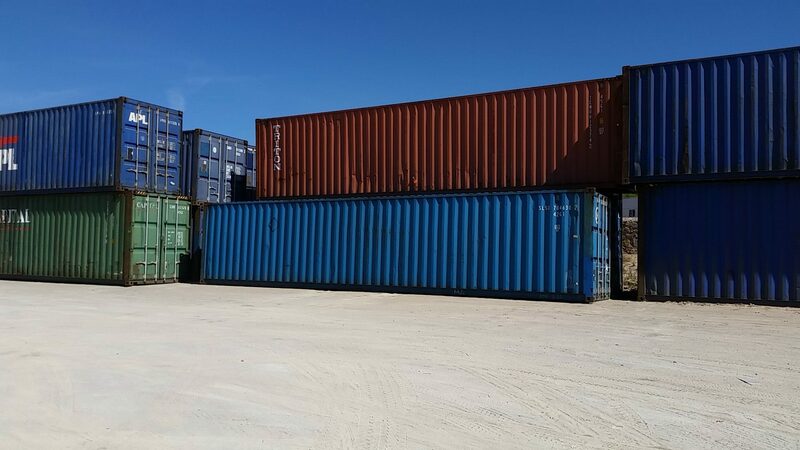 Used shipping containers delivered to you! Theme Designed by InkHive. © 2019 RSLBOX. All Rights Reserved.